(Bloomberg) — Regulators appointed by President Donald Trump are a step closer to rolling back the Volcker Rule, a constraint that was key to Washington’s efforts to make banks safer after the 2008 financial crisis. 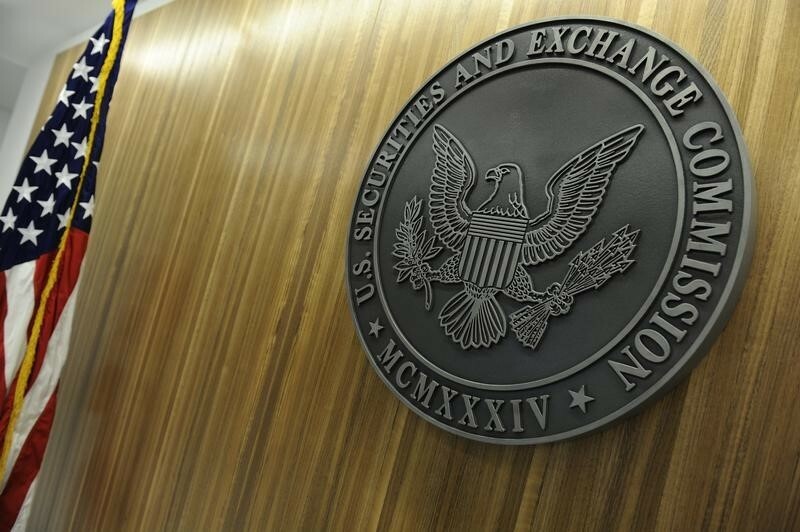 The Securities and Exchange Commission voted 3-to-2 on Tuesday to seek public comment on the Volcker revamp, the last of five agencies that needed to sign off on the proposal. After reviewing feedback from financial firms, lawmakers and Wall Street critics, regulators will likely hold a second round of votes on whether to make the changes final. The plan for revising Volcker, which was named for former Federal Reserve Chairman Paul Volcker, is a significant win for banks that have long argued the original rule was overly complex and costly to comply with. The Federal Reserve became the first agency to move the proposal forward last week, followed by the Federal Deposit Insurance Corp., the Office of the Comptroller of the Currency, the Commodity Futures Trading Commission and now the SEC. The proposal maintains Volcker’s ban on proprietary trading, in which banks invest for their own profits rather than on behalf of customers. But it would remove an important assumption that positions held by lenders for fewer than 60 days are proprietary and make it easier for banks to determine whether trades are prohibited. Regulators also want to give firms more leeway to take advantage of exemptions in Volcker that permit trades that hedge market risk and are done for market-making purposes. Clayton and Republican SEC Commissioners Michael Piwowar and Hester Peirce voted to advance the proposal. Kara Stein and Robert Jackson Jr., both Democratic commissioners, opposed it. Like other financial regulators, the SEC will accept public comment for 60 days.